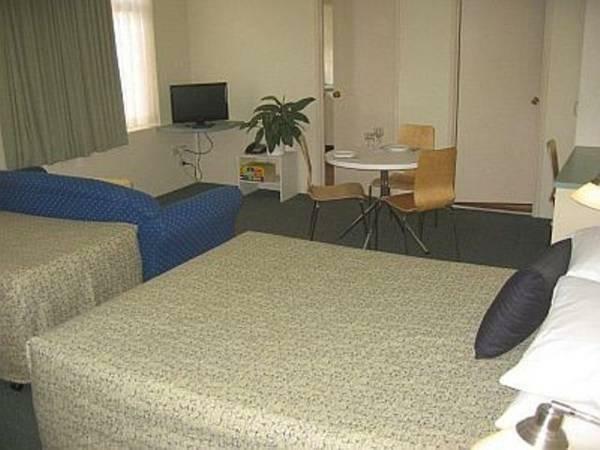 إذا كنت تبحث عن فندق بموقع جيد في بريسبان، فقد وجدت ضالتك في Paramount Motel Brisbane . يسهل الوصول إلى هذا الفندق ذو 3.5 نجوم من المطار، فهو يبعد عنه مسافة 19.2 Km فقط. بالنسبة لمن يريد الخروج، هذه بعض المعالم السياحية المتوفرة للزوار منحدرات نقطة كانغارو, Brisbane Function Venue by Riverlife, الكاثيدرائية الأورثودكسية الروسية لسانت نيكولاس. 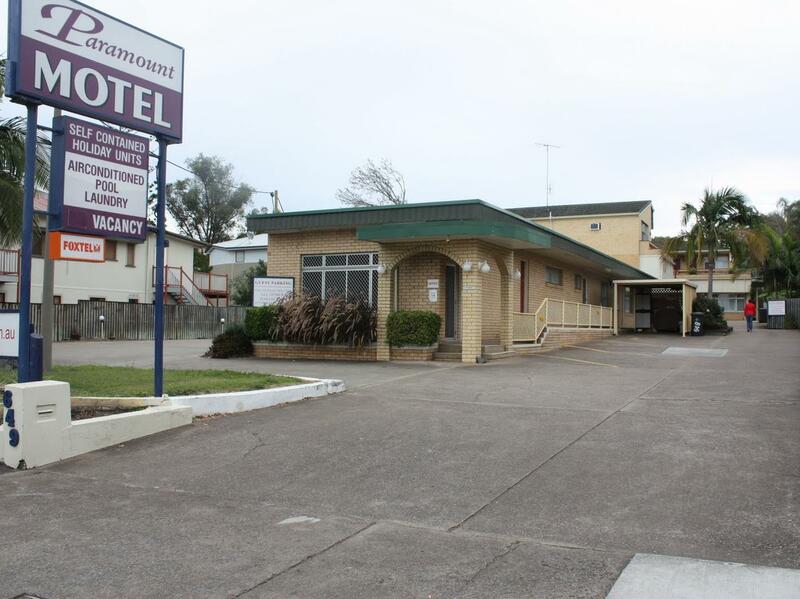 كما يقدم Paramount Motel Brisbane الكثير من الخدمات لإغناء رحلتك في بريسبان. يمكن لضيوف الفندق الاستمتاع بالميزات التالية على أرض الفندق: واي فاي مجاني في جميع الغرف, خدمة التنظيف يوميًا, تسجيل وصول/خروج سريع, تخزين الأمتعة, واي فاي في المناطق العامة . ادخل إلى واحدة من الغرف 20 وتخلص من عناء نهار طويل بمساعدة مجموعة كبيرة من الخدمات كمثل تلفزيون بشاشة مسطحة, غرف لغير المدخنين, مكيف هواء, مكتب, شرفة/ تراس الموجودة في بعض الغرف. يقدم الفندق مجموعة رائعة من الخدمات كمثل حمام سباحة خارجي، لجعل إقامتك تجربة لا تنسى. 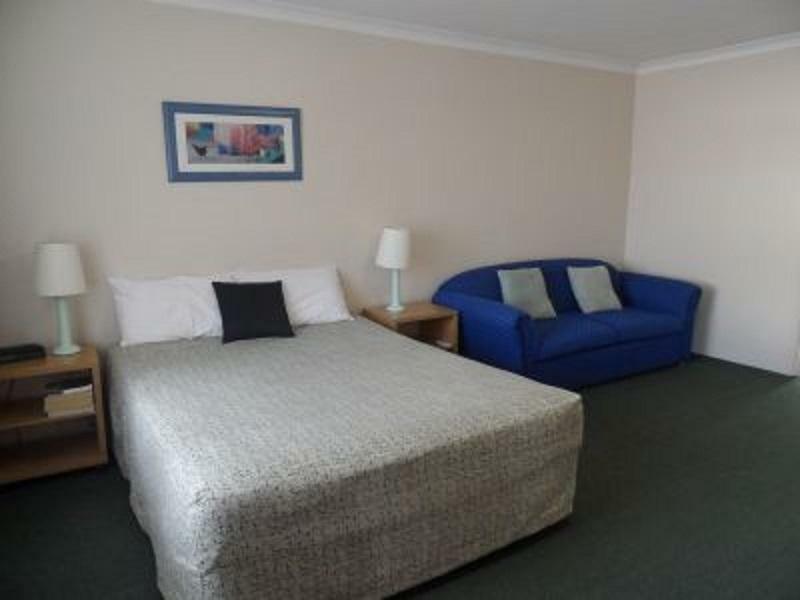 اكتشف مزيجاً ساحراً من الخدمة الاحترافية والخيارات الواسعة من وسائل الراحة والمتعة في Paramount Motel Brisbane. يُرجى العلم بأن ساعات عمل المكتب تبدأ من الاثنين إلى الجمعة من الساعة 7 صباحًا إلى 7 مساءً، أيام السبت والأحد والعطلات الرسمية من الساعة 8 صباحًا إلى 2 ظهرًا. إذا كنت ستصل خارج هذه المواعيد فيرجى الاتصال بالاستقبال مباشرة لمعرفة تعليمات كيفية استلام المفتاح. Hotel is older but is kept clean. Great location as just around the corner is the Kangaroo Cliffs café and walkways to the ferries. Pineapple Hotel across the road and convenience store one block away. We will come back to the Paramount. Working at New Farm and this location was very convenient with many convenient facilities and shops nearby. Ok... Staff were not that friendly...called to find out what time we would b arriving as they normally close office at 12pm on a Saturday...this was not mentioned when booking, and made to feel we were annoying them that we arrived at 2pm.. Comfortable and convenient for CBD. Reception very helpful. Romms are a rather old but clean. Good location, 24hr convience store close by, easy access. Terrible! No sleep because of noisy swearing domestics next door. Smelly bathroom like really old urine. Door banging in the draught all night. Leaking shower rose. Overall very daggy outdated and we would never go back. Lady on reception was nice but we were not offered any compensation after telling her what our room was like!! She just said she would get a plumber. Said the door bangs because she can't shut the window. You can't choose your neighbours.I organised it as a suprise for my boyfriend, a footy match at the gabba and overnight stay in Brisbane, only to be completely embarrassed. I booked paramount because of the "very good" rating. I always stay here when in Brisbane for business. the location suits me, if you need to travel north, east, south or western suburbs it is very easy to access from this location. The rooms are large and most have a kitchen in them so if your there for a few days sometime this is handy. There is a large car park that is safe and having on site managers they keep an eye on things as well. The managers are great, very friendly and know Brisbane well so if you need help finding something they are willing to assist. Over all the for the area this is great value for money, they will see me again. I try to stay here most time when I am in Brisbane for business. The location in great if you need to visit clients North, South, East or West as you can access main Roads heading this way very easily. This location also suits the weekend party person as you can walk to the city or South Bank where there are a number of bars, clubs and restaurants. 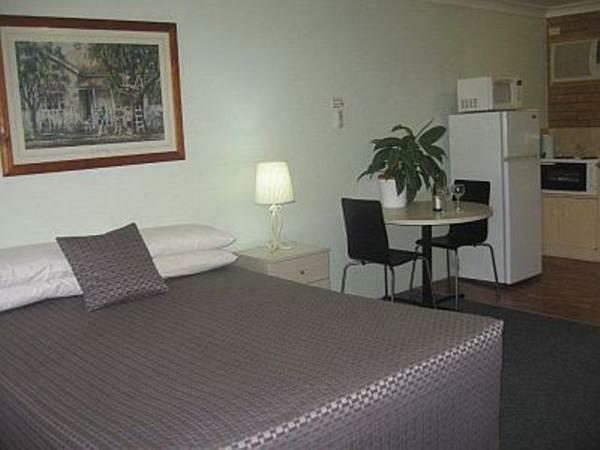 Located only hundreds meters away from the Gabba sports stadium this is another popular place to stay. The staff are friendly and stay on site which is great for security. The rooms are large and all have there own full kitchen in them, this is great if you are a business traveler as there are times you just would like to stay in and cook something. There is a hotel across the road that offers a great menu but if your a fast food person there is plenty to choose from all in walking distance. Over all great location, great people, great value for money. location cleanliness comfortable and great managers. was great no complaints clean comfortable and handy for our wants and locations. thanks to moira and les and staff see you again in the not to distance future tina and sean howland and family would also recommend this hotel. I always try to stay here when I am in Brisbane for business. From this location it is easy to cover north, south, east and western suburbs, there is a safe car park on site. The rooms are large with a small kitchen which is great if you are here for a few days. Across the road is a hotel that has a great menu and is very popular with the locals. If fast food is more your thing, well you will find it hard to choose one as they are all within walking distance. 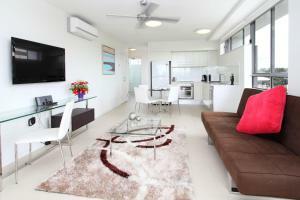 If your in town for a sporting event at the Gabba, this is perfect location. The managers are on site and really try to make you feel at home, I find this motel great value for money.